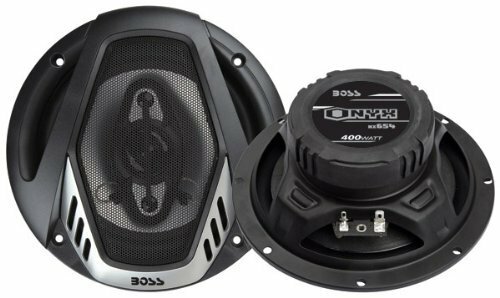 MC400 Motorcycle/UTV Speaker and Amplifier System Amplifier Basics Amplifier Class: Class A/B Technology: IC Number of Output Channels: 2 Max Power Ratings Total Power: 600 Watts Max Power @ 2 Ohms300 Watts x 2 RMS Power Ratings Details Frequency Response20 to 20000 Hz Total Harmonic Distortion (THD) @ RMS Output: 0. 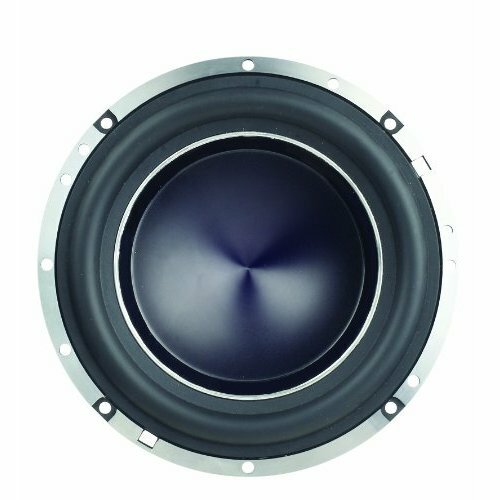 1% Signal-to-Noise Ratio (SNR): 50 dB Dimensions4"" x 4"" x 4. 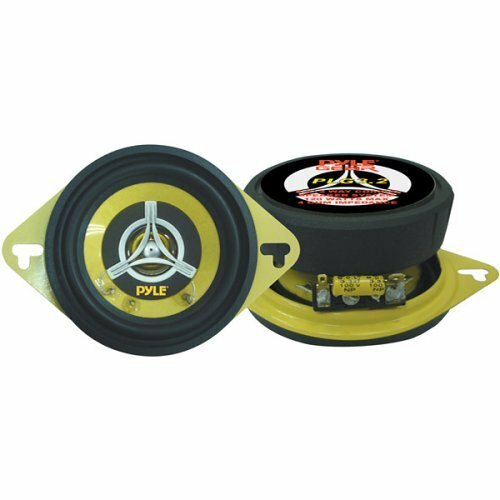 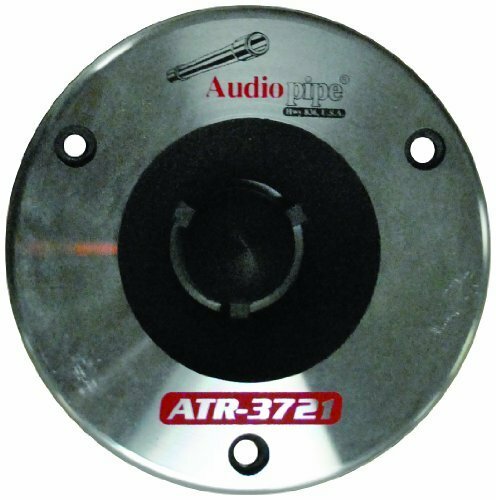 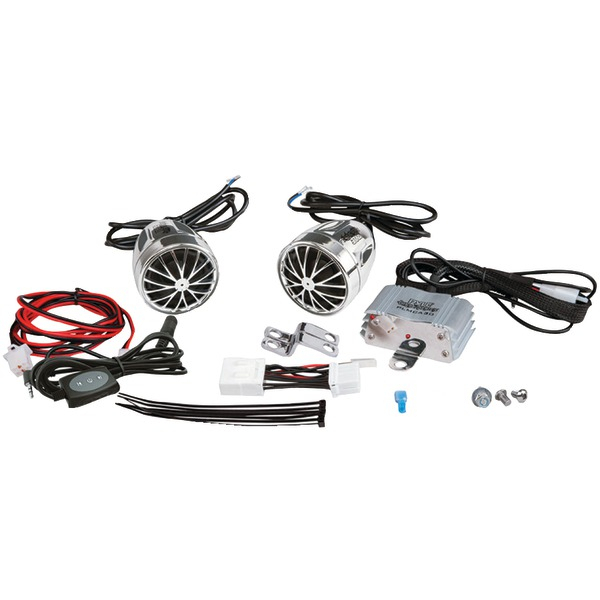 5mm AUX audio input Jack Compatible with Audio Output of iPod 2 Chrome 3"" Weatherproof, High Power Speakers Rotary volume control Weatherproof Wired Remote Volume Control High-Impact, Hi-temp ABS Exterior Suitable for 12V motorcycles,scooters and boats Power & Protection LEDs . 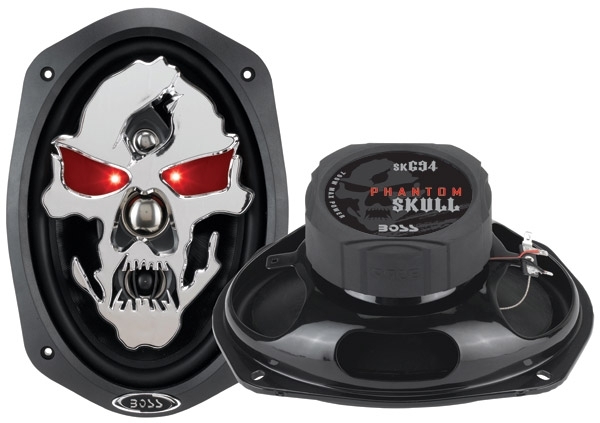 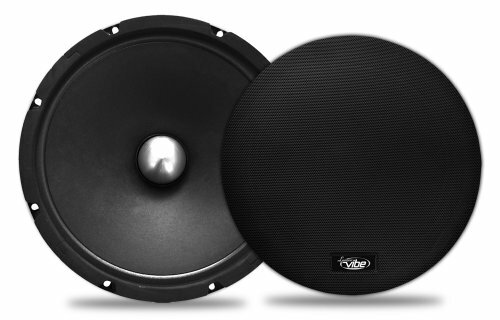 PHANTOM SKULL Series loudspeakers utilize high quality poly injection cones with rubber surrounds for top performance. 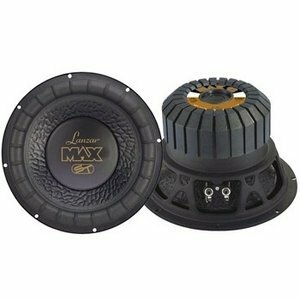 A custom tooled bridge houses midranges and tweeters for outstanding mid and high frequency response. 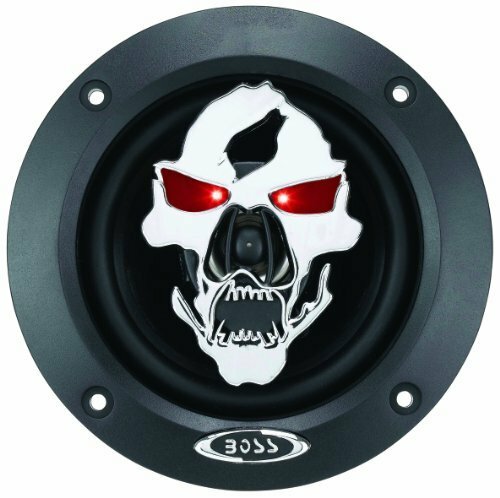 Custom feature to the PHANTOM SKULL Series loudspeakers provide extra visual excitement when SKULL eyes light-up to the beat of the music. 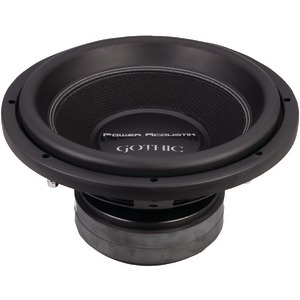 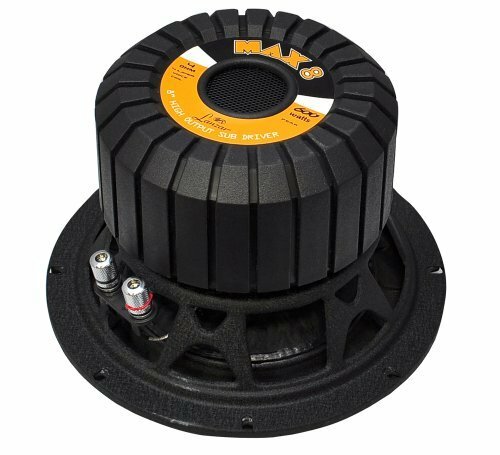 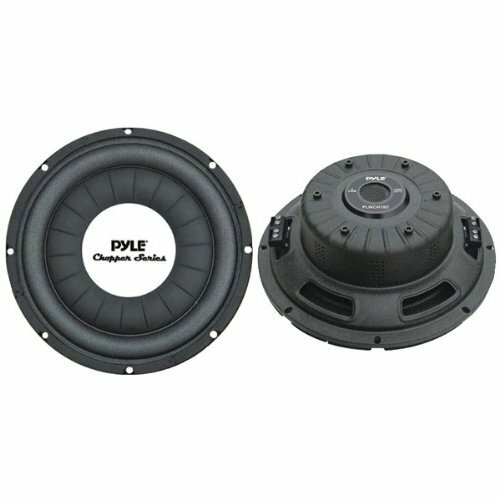 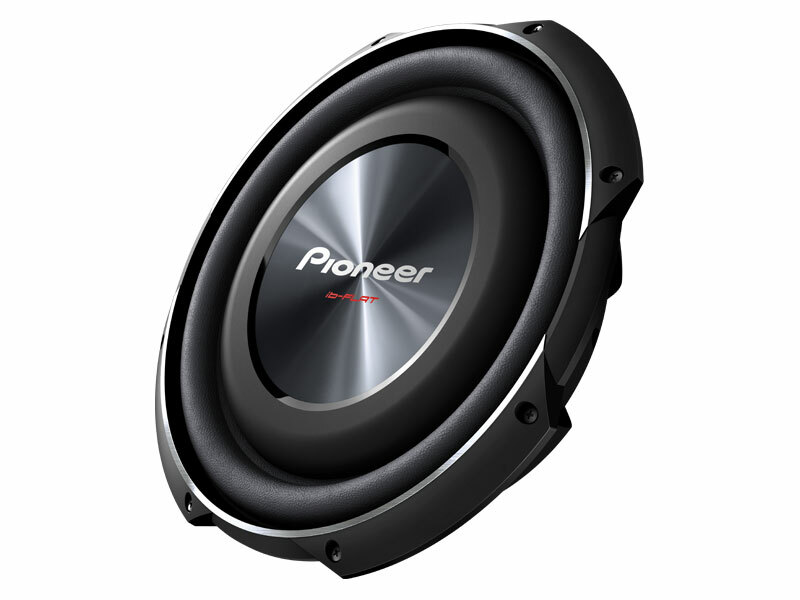 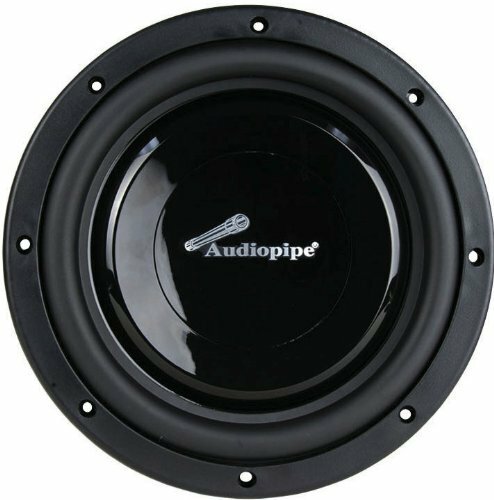 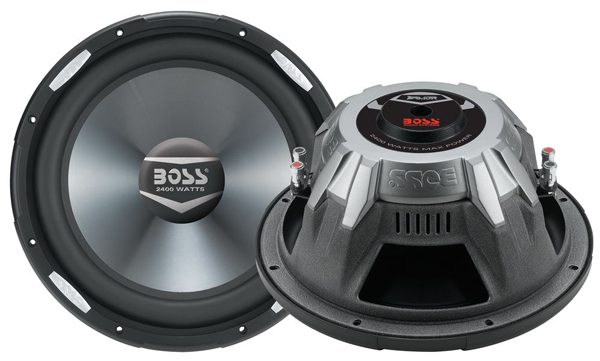 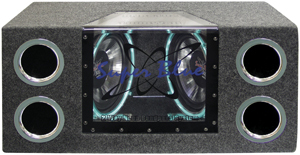 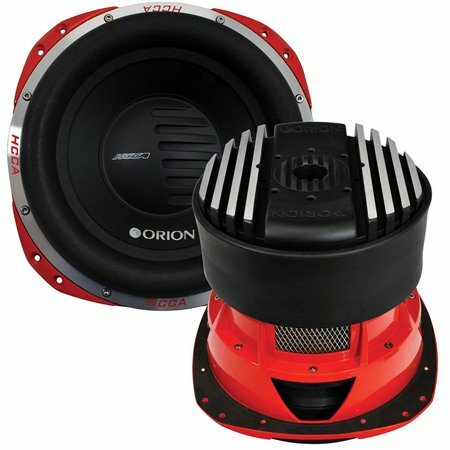 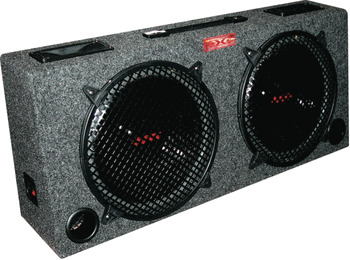 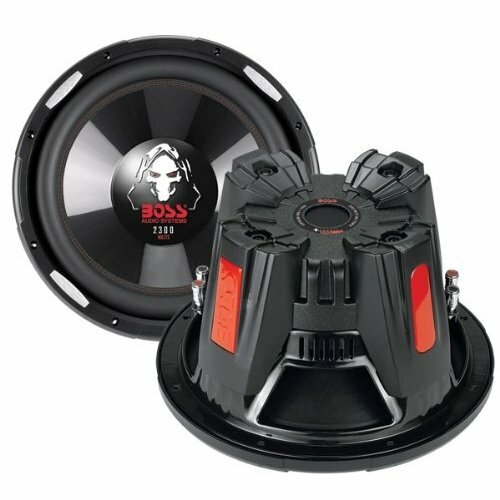 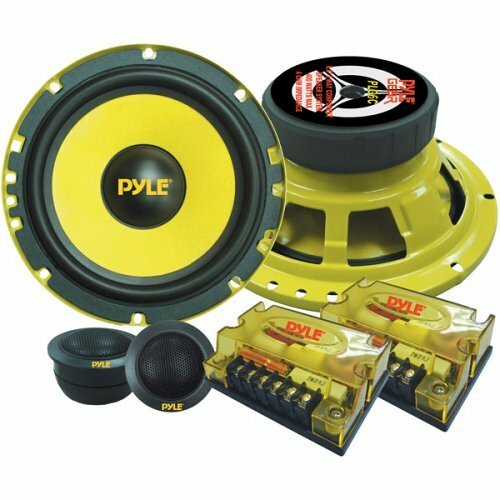 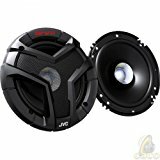 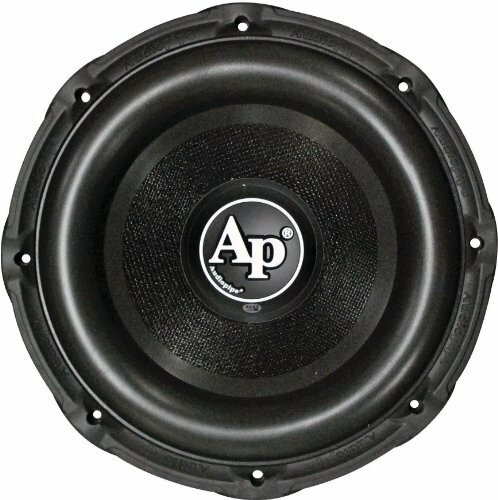 AR12D 2400 Watts 12"" Dual 4-Ohm Voice Coil Subwoofer Specification: Subwoofer Basics Subwoofer Size: 12"" Subwoofer Type: Stand Alone Total Power Output: 2400 Watts RMS Power: 1200 Watts @ 4 Ohms Frequency Response: 28 Hz to 1500 KHz Voice Coil & Cone Voice Coil Size: 2 Voice Coil Structure: DUAL Voice Coil Material: Kapton Cone Material: Color Chrome Treated Poly Injection Electro-Mechanical Free Air Resonance (FS): 28 Hz � Surround Material: Butyl Rubber Box Type: Sealed Recommended Enclosure Mounting Depth: 518"" Port FrequencySmall = 40 Hz; Large = 33 Hz Ported EnclosureSmall = 1 CuFt; Large = 1. 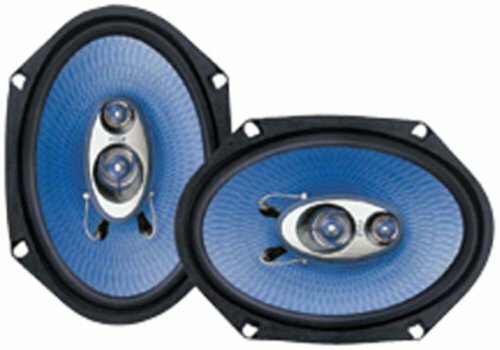 6 CuFt Sealed EnclosureSmall = 1 CuFt; Large = 2. 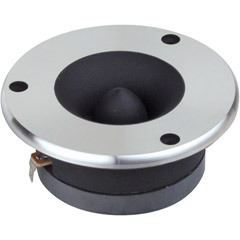 5 CuFt Port DiameterSmall = 4 ""; Large = 4 "" Port LengthSmall = 18 ""; Large = 16 "" . 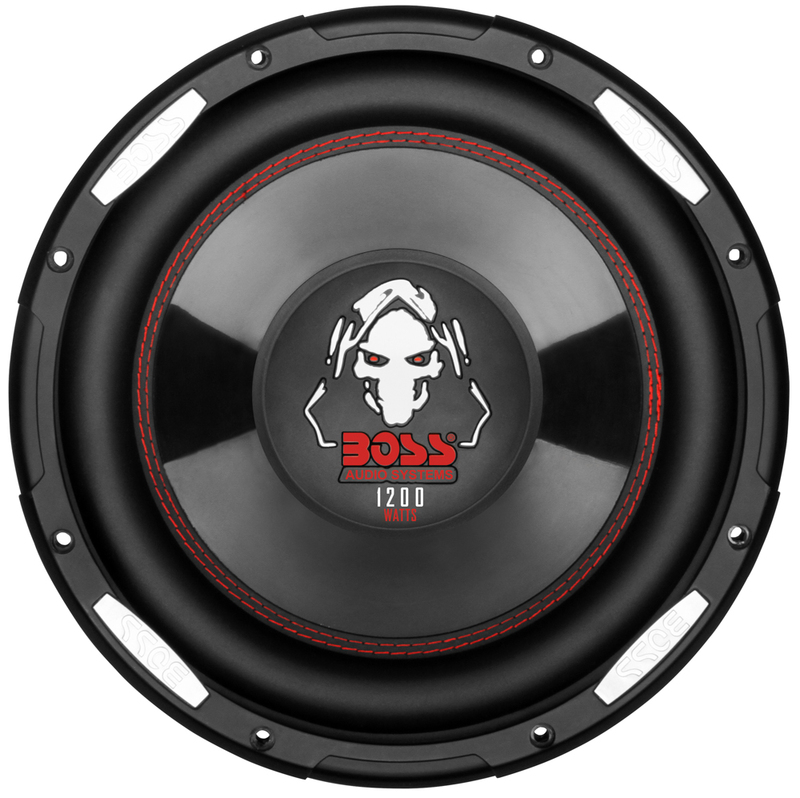 P100F PHANTOM 10"" Low Profile Subwoofer, Poly Injection Cone, 4-Ohm Voice Coil SPECIFICATIONS Subwoofer Basics Subwoofer Size 10"" Subwoofer Type Stand Alone Total Power Output 1200 Watts Voice Coil & Cone Voice Coil Structure SINGLE Electro-Mechanical Free Air Resonance (FS) 48 Hz Total Q (QTS) 0. 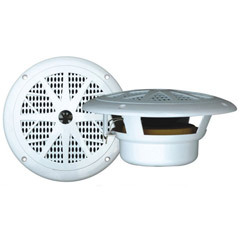 18 � Enclosure Mounting Depth 3.